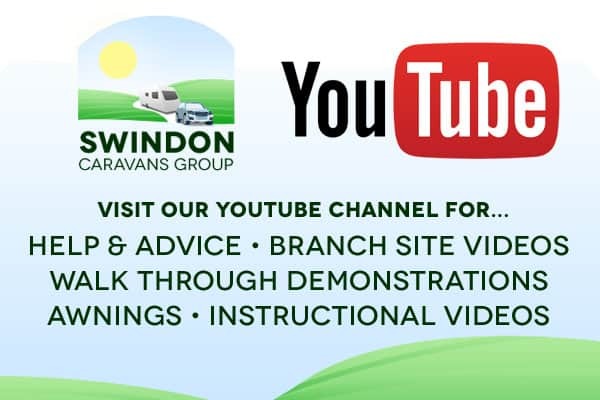 Almost one in every two caravans that we sell here at the Swindon Caravans Group is fitted with a motor mover. So its important that we supply a reliable brand of motor mover that our customers will be satisfied with. 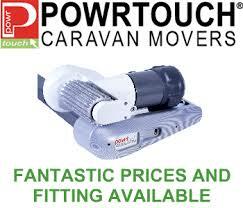 Powrtouch is the UK’s trusted market leader and with over 25 years experience in the caravan industry you can be assured of buying a Powrtouch caravan motor mover with confidence. Our prices start from £875 inc VAT & fitting. Free 5 year no quibble parts and labour guarantee. A caravan motor mover offers easy manoeuvres for your caravan both at home and on your pitch. These manoeuvres were previously difficult, physically exhausting and occasionally dangerous. Moving the caravan is literally as simple as pushing a button once you have a motor mover fitted to your caravan. It can also take the stress out of hitching up your caravan too. 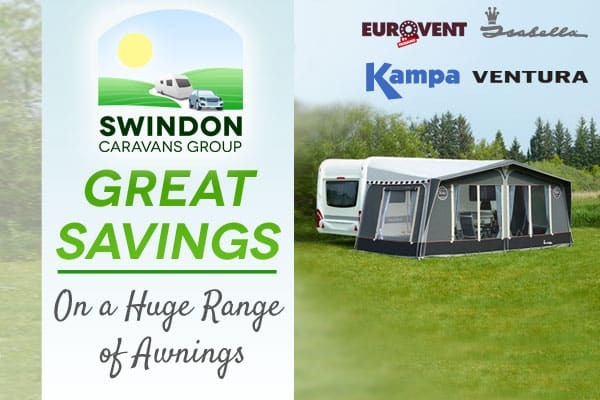 Here at Swindon Caravan we recognise value for money, quality of service and piece of mind. What sets Powrtouch apart is their free 5 year no quibble parts and labour guarantee. This is supported by a comprehensive network of fully trained fitters covering the UK. Simply phone the Powrtouch Technical Department (01283 587900) where your fault will be diagnosed and if necessary, replacement parts will be sent. And, also if necessary, a trained fitter will be sent to your house to carry out the repair. The all new Powrtouch Evolution caravan motor mover is the lightest and most powerful mover ever and is currently available with manual and automatic engagement for all single and twin axle caravans. New for 2019, the Powrtouch Freedom mover is competitively priced and includes a soft start system which provides millimetre by millimetre control.